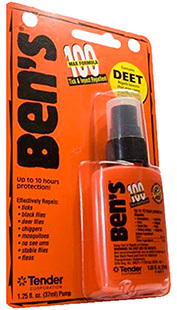 Ben''s 100 Max Tick & Insect Repellent contains the maximum amount of DEET for use in areas of high bug density with intense biting activity. It is effective at repelling mosquitoes, ticks, black flies, biting midges, sand flies, chiggers, fleas and stable flies. For use when other inesct repellents..
Ben''s 30 Tick & Insect Repellent offers protection from ticks and insects that may carry West Nile Virus (WNV), Lyme disease, Malaria, Eastern Equine Encephalitis (EEE), and other infectious diseases. It is effective at repelling ticks, black flies, deer flies, chiggers, mosquitoes, no see ums, st..
Cutter insect repellent in a 7.5 oz aersol can for protection against mosquitos, gnats, chiggers, ticks and flying biting bugs and insects. 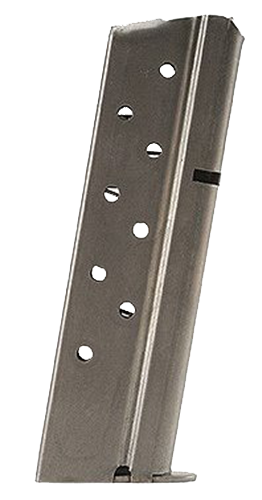 Convenient size allows repellent to be carried with you all of the time and lasts up to 8 hours per application. The backwoods formula is specially made to ..
Cutter''s Skinsations insect repellent pump contains 7% DEET to repel mosquitoes, ticks, biting flies, gnats, no-see-ums, chiggers, and fleas. It has a clean, fresh scent with an aloe and vitamin E formula to moisturize skin while it protects. It will not damage nylon, cotton or wool. This bonus siz.. The Scent Slammer Throw-N-Go kills bacteria, viruses, and is 100% chemical-free, leaving no scent or residue. 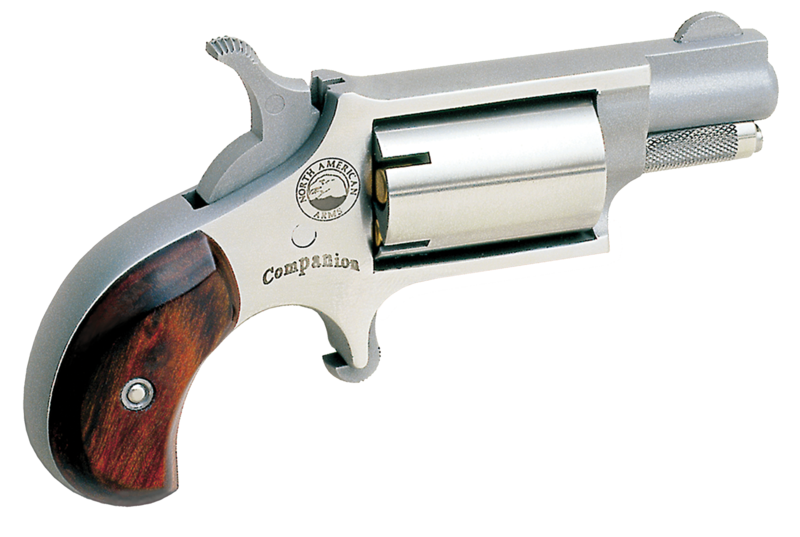 It''s perfect in rooms for continuous use and in your duffle bag when you''re traveling. It features a rechargeable 5,000mAh battery and it can run up to 8 hours on a full charge. 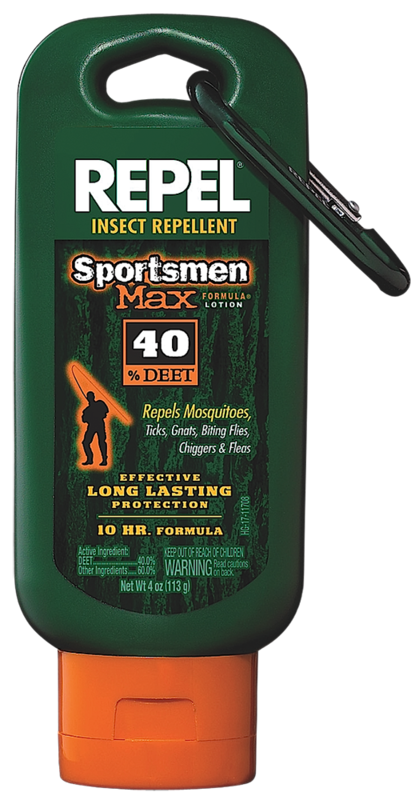 It has a f..
Sportsmen Max features a 40% DEET formula to provide effective, long-lasting (up to 6 hours) protection from mosquitoes, gnats, chiggers, ticks, no-see-ums, fleas and biting flies. Developed especially for campers, backpackers, fishermen, hunters and active outdoor enthusiasts, it is unscented, with.. Type: Insect RepellentSpecies: Mosquito, Gnat, Chigger, Tick, Biting FlyVolume: 4 ozQuantity: 1Effective Time: Up to 6 hrsScent Type: UnscentedDispenser Type: Lotion BottleUV Protection: NoneContains: DEET..
Repel Insect Repellent Sportsmen Formul provides effective protection from mosquitoes, gnats, chiggers, ticks, no-see-ums and biting flies for hours. It is unscented, so only the bugs will know you have it on.Type: Insect RepellentSpecies: Mosquito, Gnat, Chigger, Tick, Biting FlyVolume: 6 ozQuan..
Repel Tick Defense Insect Repellent provides effective protection from mosquitoes and ticks for up to 10 hours. It is 15% Picaridin-based and unscented.Type: Insect RepellentSpecies: Mosquito, TickVolume: 6.5 ozQuantity: 1Effective Time: Up to 10 hrsScent Type: UnscentedDispenser Type: Aeroso..
Repel Insect Repellent Hunter''s Formula provides effective protection from mosquitoes, gnats, chiggers, ticks, no-see-ums and biting flies for hours. It has an Earth scent so that it will not be detected by the animals while hunting.Type: Insect RepellentSpecies: Mosquito, Gnat, Chigger, Tick, Bi.. 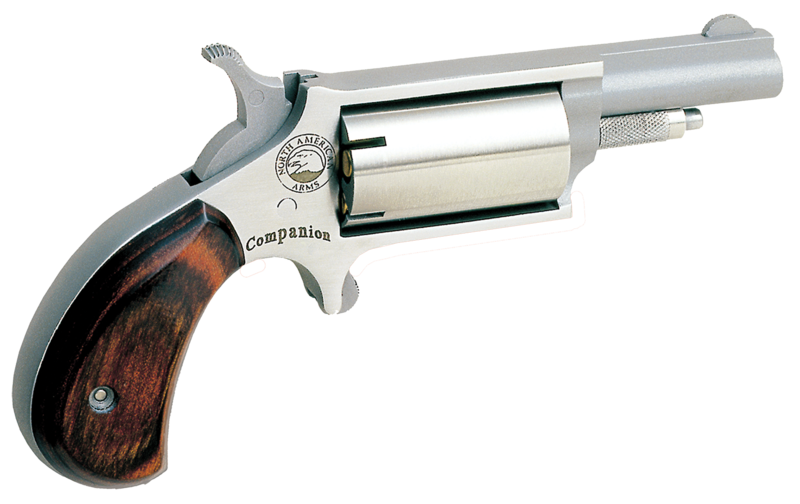 The Frontiersmans Bear Spray from Security Equipment Co. is a must have for all outdoor applications. Featuring an enhanced range of 30 feet to keep the bears a safe distance away. This product features an aerosol applicator, for easy and quick discharge of the bear spray.Type: Bear SpraySpecies: ..
Thermascent Refill Pack includes one 12 hour cartridge and three blank four hour pads. Refill fits all scent dispenser products.Type: Refill Mat and ButaneSpecies: Mosquito, Black Fly, No-See-UmsQuantity: 1 Butane/3 MatsEffective Time: Up to 12 hrsScent Type: EarthDispenser Type: 15x15 ftScent.. 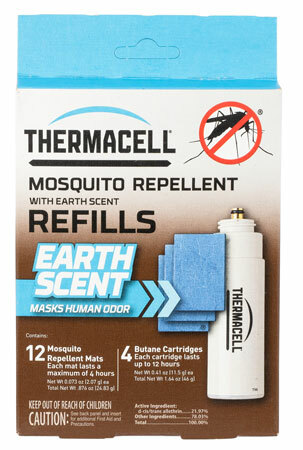 The Thermacell Earth Scent refill pack will keep hunters mosquito-free with Earth Scent cover for hours in a 15x15 ft. comfort zone. Repellent mats with Earth scent emit allethrin and the smell of musky dirt and decaying leaves to repel mosquitoes and mask human odors. Each mat is effective for up t.. 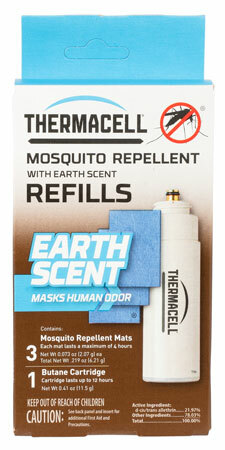 The Backpacker Repeller Refills are for the Thermacell Backpacker and comes without butane.Type: Refill MatSpecies: Mosquito, TickQuantity: 1Effective Time: Up to 24 hrs.. 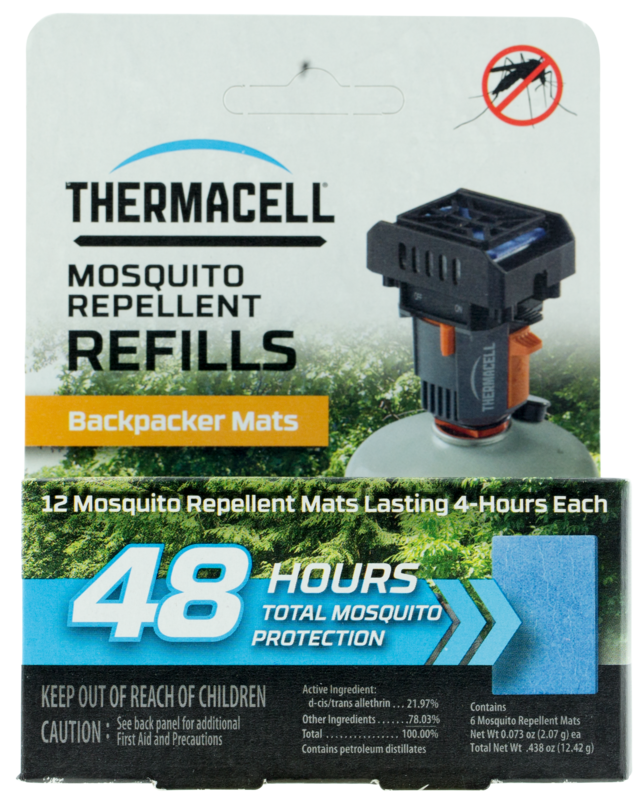 The Backpacker Repeller Refills are for the Thermacell Backpacker and comes without butane.Type: Refill MatSpecies: Mosquito, TickQuantity: 1Effective Time: Up to 48 hrs.. 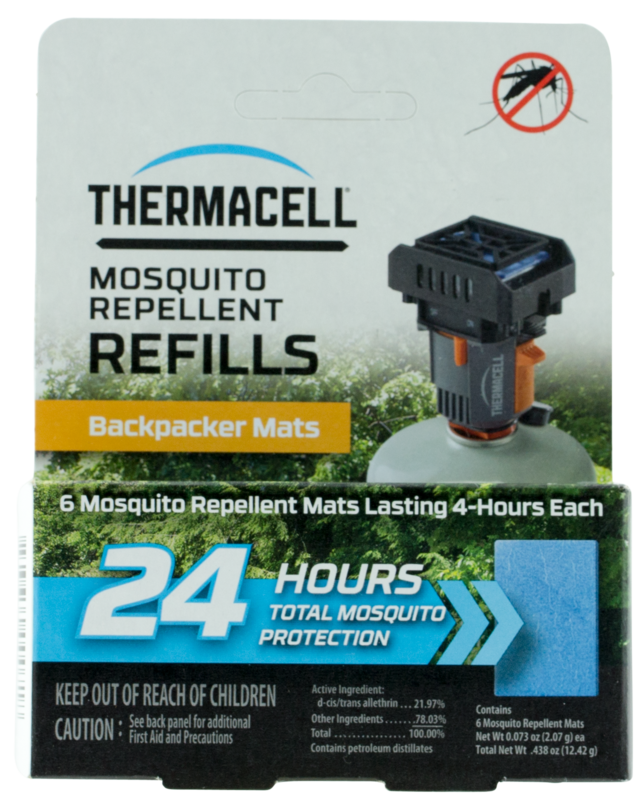 The Thermacell MR450 Mosquito Repeller effectively repels mosquitoes and other biting insects by creating a 15 x 15-foot zone of protection for bug-free comfort. Built to be tough enough for any adventure, the MR450 will quickly become an essential piece of gear.Type: Insect RepellentSpecies: Mosq.. 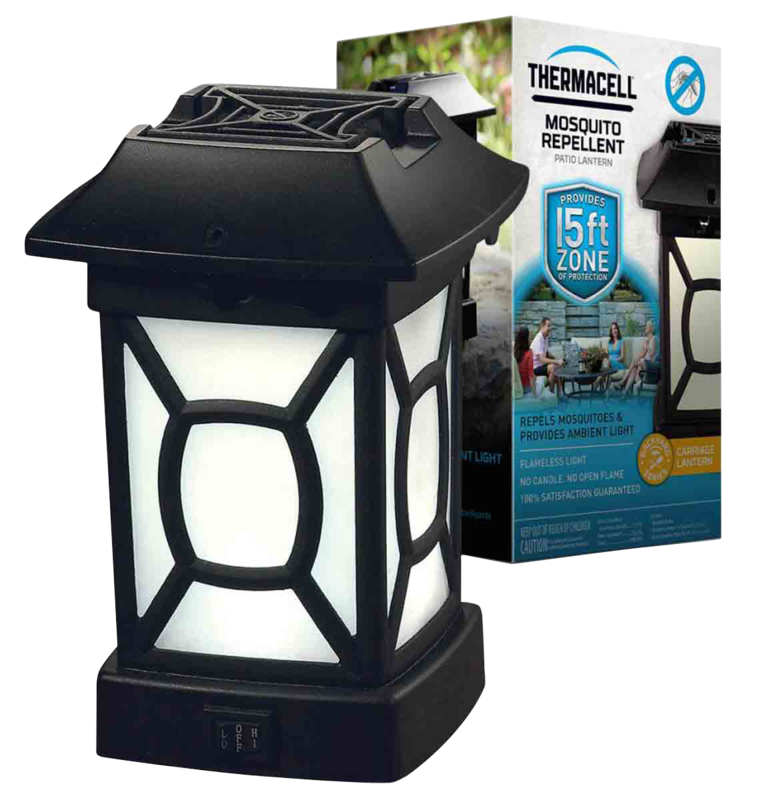 The Thermacell Outdoor Lantern is a portable, lightweight light source that also repels mosquitoes, black flies and ''no-see-ums'' creating a 15x15 ft. comfort zone. The lantern function requires 4 AA batteries (not included) and features low and high illumination settings. Included is a reusable l.. The Thermacell Mosquito Repeller Bristol Lantern effectively repels mosquitoes, black flies, and other biting insects by creating a 15 x 15-foot zone of protection for bug-free comfort. Its ambient light and decorative design perfectly adorn your deck or patio. 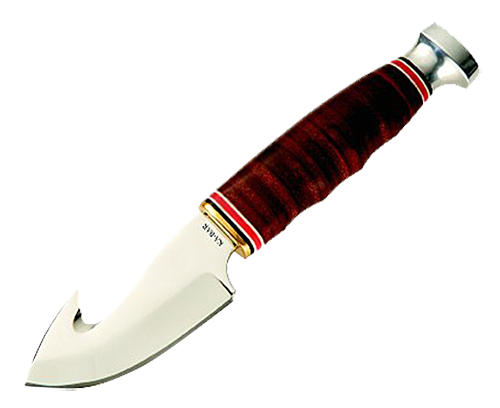 Ideal for use while you are gardening,.. 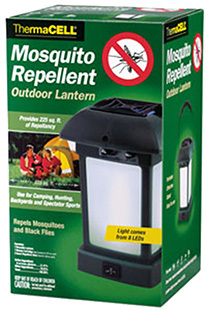 The Thermacell Mosquito Repeller Cambridge Lantern effectively repels mosquitoes, black flies, and other biting insects by creating a 15 x 15-foot zone of protection for bug-free comfort. Its ambient light and decorative design perfectly adorn your deck or patio. Ideal for use while you are gardenin..